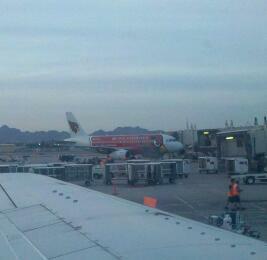 What else would a plane look like in arizona? :) on my way home. Can't wait.